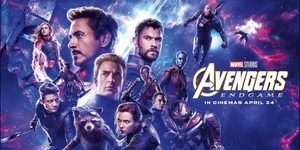 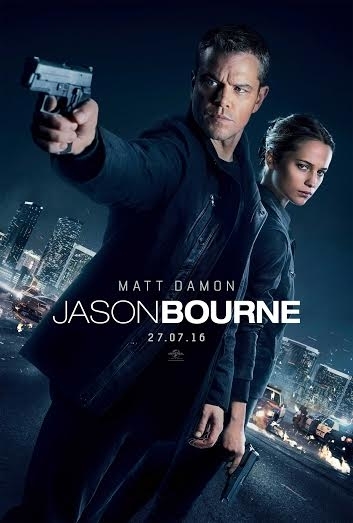 A covert agent, having just recently discovered the truth about who he is, sets out to uncover more secrets about his past. 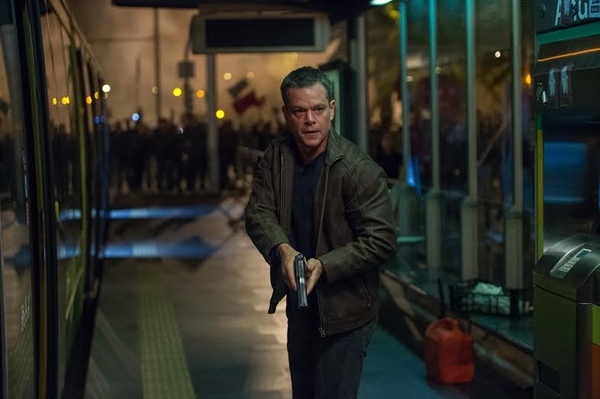 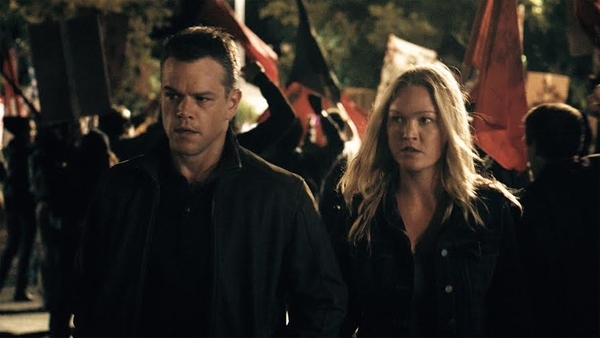 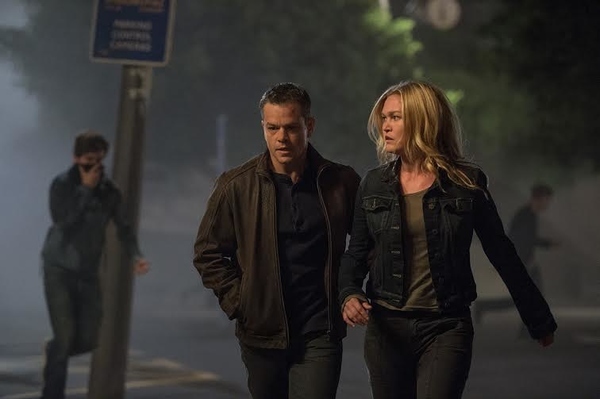 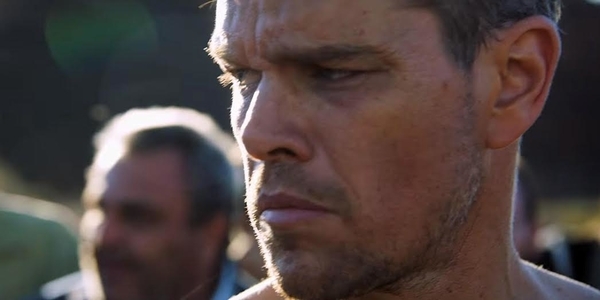 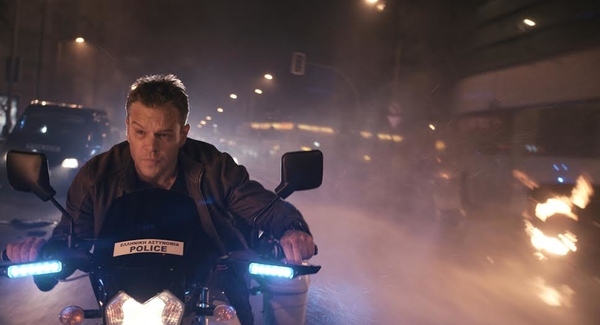 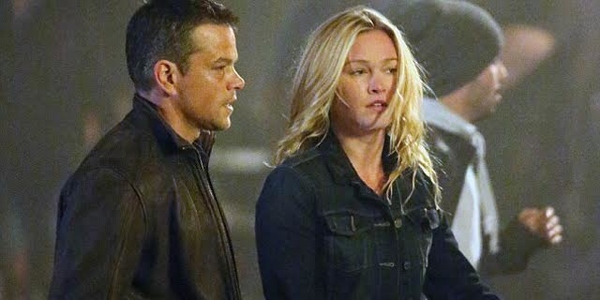 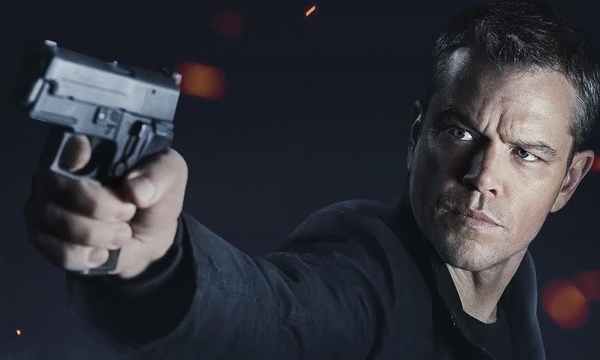 02:19	Jason Bourne - Trailer posted on April 21, 2016	The new, explosive trailer of Universal Pictures’ highly anticipated action-thriller “Jason Bourne” has just been unveiled and may be viewed here at ClickTheCity. 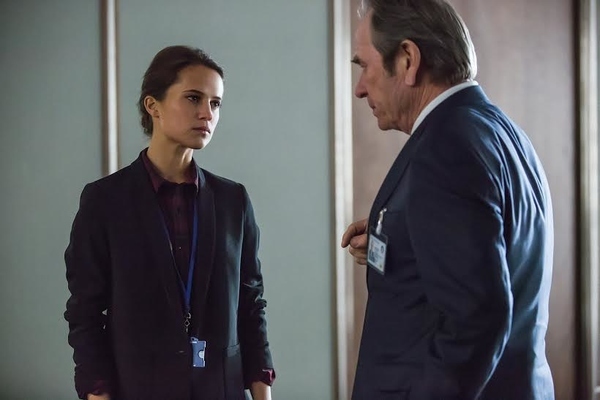 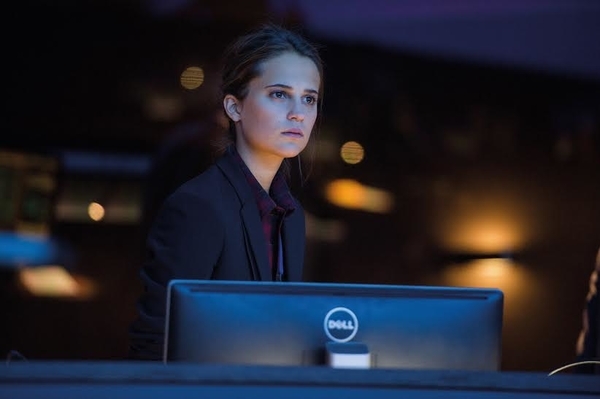 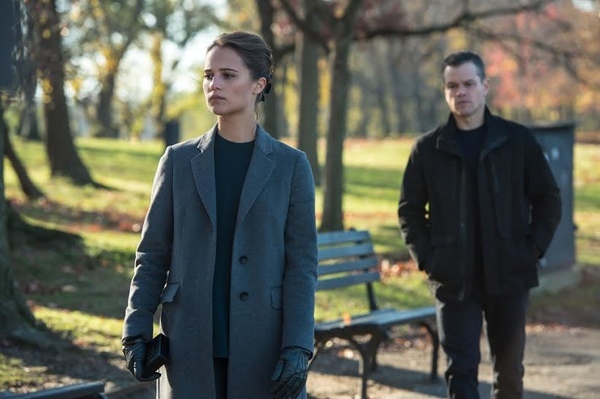 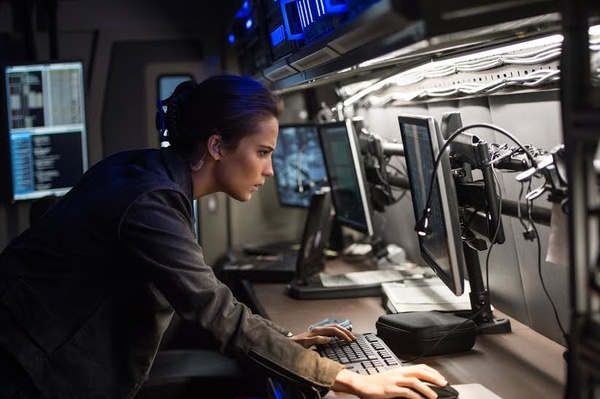 Alicia Vikander Vows to Bring In Rogue Agent "Jason Bourne"
One hell of an action movie!